Eskom announced on Sunday that it would be implementing stage 2 load-shedding from 13:00 to 22:00. It is the first time since December that the cash-strapped power utility has been forced to implement the dreaded rolling blackouts. 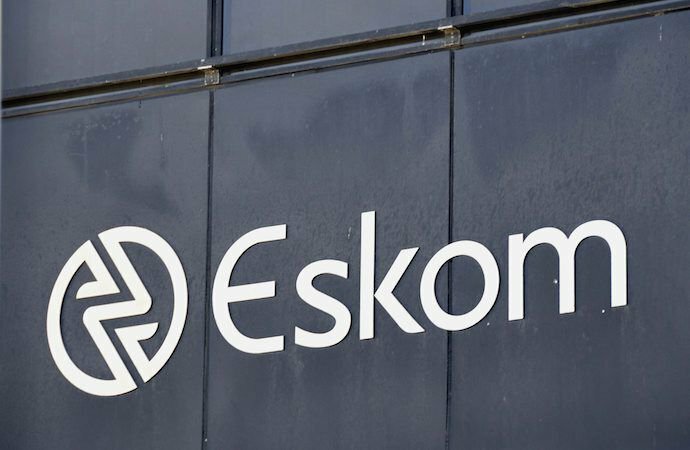 Eskom's spokesperson Khulu Phasiwe says the utility is being hamstrung by a number of breakdowns in the power system. "This is as a result of a shortage of capacity. There is also a need to replenish and preserve emergency water and diesel resources to limit load-shedding possibility or magnitude thereof in the following week," Phasiwe says. Load-shedding is likely to continue during the week. week as well. However, we will keep consumers updated," says Phasiwe.